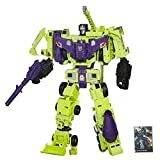 Hugo Weaving may have landed the role of Megatron in the 2007 Transformers movie, but the video game adaptation will feature Frank Welker. This will be the first time Frank Welker has voiced Megatron in over 20 years, last seen in Transformers The Movie in 1986. According to GameSpot, Welker will be joined by Peter Cullen as Optimus Prime. GameSpot also has an interview with Frank Welker, and one with Peter Cullen. 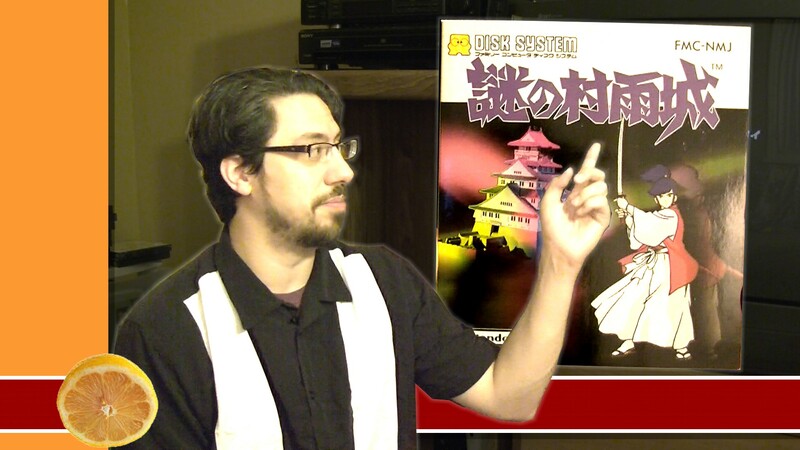 GameSpot also released 3 new screenshots from the game, shown here. 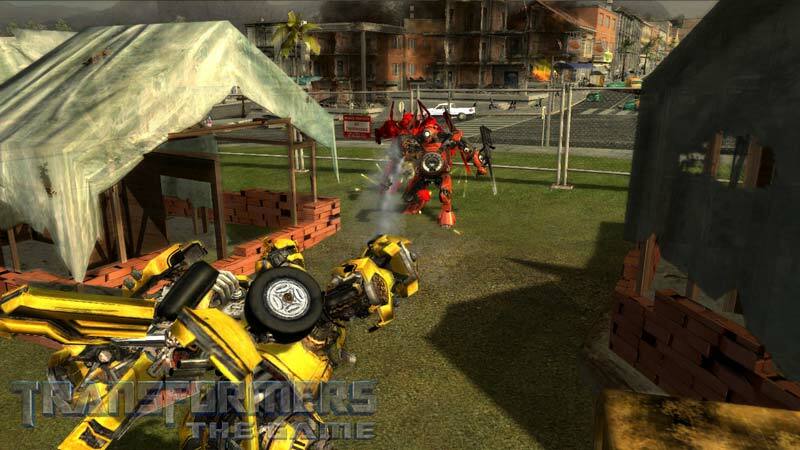 All three feature Bumblebee fighting Decepticons. The first and last ones have Barricade, but that middle one appears to be Swindle, who showed up on eBay the other day. Update! The rub with posting stuff like this in the morning is that by the evening all the press-releases are out and I gotta update the post. 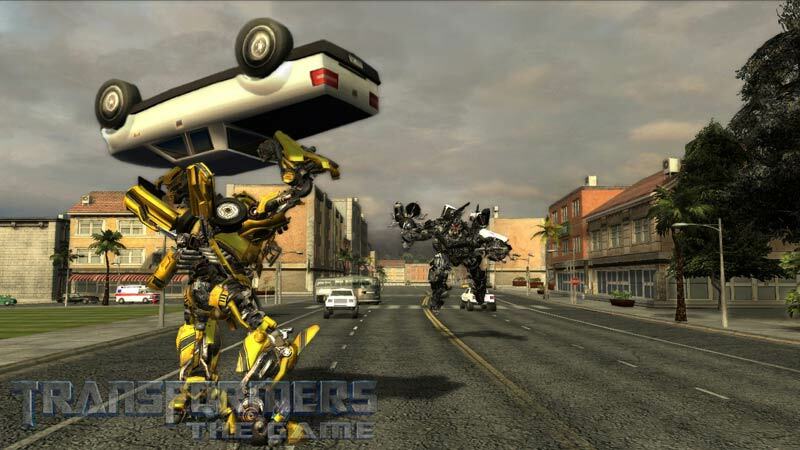 So, check out the new game site, http://www.transformersgame.com/. 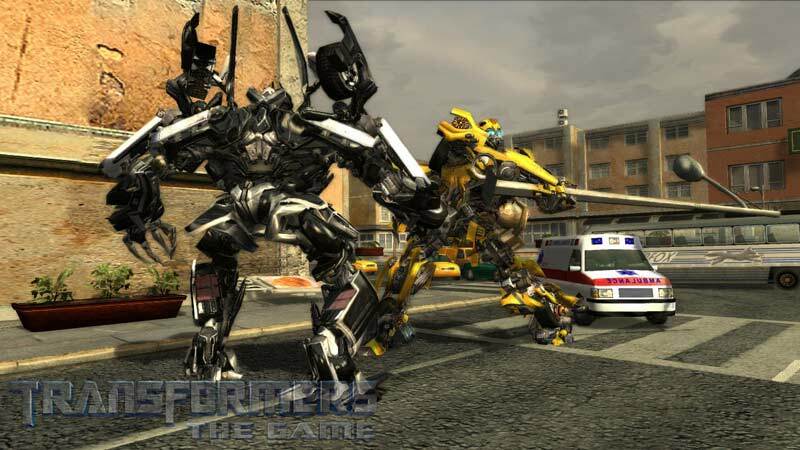 Make sure you’ve got your flash up to date and you’ll get more screen shots from the game , the developers’ blog, and, even a poll to name some of the new Transformers that appear in the game. Coolest of all is a new interview with Peter Cullen and Frank Welker. Just click through to the videos section for that. Bonus: watching Welker talk and hearing Fred from Scooby Doo. Welker did Galvatron after the movie, right? I mean I know eh’s not Megatron but he was still in the series after that? And Rumble and whatever? Anyway this if kind of weird. I like Hugo Weaving but I would have like Frank Welker to do Megatron in the movie too but hey at least he’s doing something, not that he’s ever been short on work. Yeah, Welker’s probably cheaper. And it’s throwing the fans a bone. However, he’ll probably be roped into Weaving’s interpretation of the voice, so it might not even be “classic” Megatron. If you watch that interview on their site, you hear Welker say “Die, Autobot!” at the end of it. SO AWESOME.